Bird + Stone || Jewelry for a Better World — Simply Liv & Co.
Travel has a way of changing everything; of inspiring and broadening perspective. I remember coming back home from a trip to Kenya when I was 16 with an intense awareness of the privilege of my culture and the injustices that plague most of our globe. Sure, I wasn't there for months, but in my short stint across the world, I became painfully aware of need and was filled with a desire to do something about it when I arrived home. The problem was, I didn't. My flame burnt out over the excitement of senior year of high school and my focus shifted away from the women I had met on my trip and towards the immediacy (and convenience) of my own life. When Elana Reinholtz of NYC came back from Africa though, she didn't let her fire mellow into complacency — she decided to act on it in a tangible way that would eventually change the lives of the women in communities like the one she stayed in. 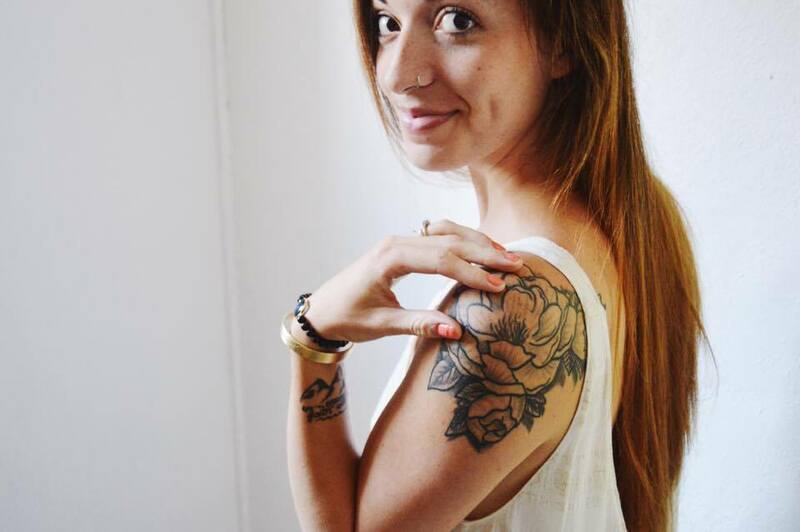 Elana founded Bird + Stone in 2012 on the principle that jewelry, a simple and common thing, can do good in the world. The company began by investing in microloans to help widowed or disadvantaged women in the developing world. They partnered with the SiSi Fund, an on-location collaborative meant to empower women in five different villages by teaching them agriculture, accounting, and business, giving them profitable skills to help them out of poverty and build a life for themselves. Bird + Stone didn't stop there though. Five years since its founding, the brand currently supports two other charities in addition to their first investment, that support women's health and girl's education around the world. 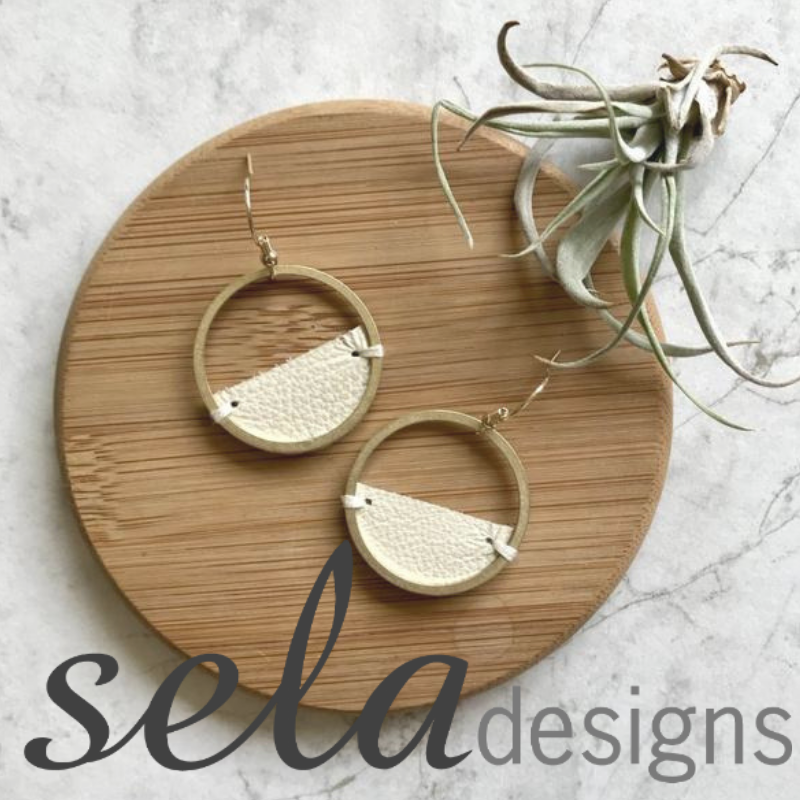 Furthermore, all of their jewelry is made with its own individual message, be it to spark conversation about climate change, empower yourself and women around you, or bringing a piece of traditional African culture into your home. I'm wearing the climate change bracelet and the ocean bezel bracelet, two pieces that compliment each other beautifully and can be worn with almost everything I own. The climate change bracelet has "our planet" and "our future" inscribed on either side of the inside of the bracelet. On the outside, a simple, yet striking curve (like one you'd see on a chart), rises upwards. The bracelet, which is made from NYC upcycled brass, is meant to symbolize the 1.4 degree increase in average temperature from 1880 to now. Not your typical "bracelet message" but a definite and effective conversation starter nonetheless. The ocean bezel bracelet has a sapphire bezel embedded beautifully into the center (which happens to be my birthstone), surrounded by dark, wooden beads. Meant to evoke the calm and mystery of the ocean, a portion of each of these bracelets benefits the SiSi fund, supporting the women Bird + Stone originally set out to help. Aside from creating truly stunning jewelry (their selection of necklaces is amazing as well!) Bird + Stone is a living example of how a simple idea can make global change. You don't have to start your own business to help people either, shopping with brands like Bird + Stone, who are committed to giving back in ways that actually count, is more powerful than you know. Click here to shop their line of beautiful, handmade jewelry.